On Friday, July 31, we emailed a letter to New York State Public Service Commission (PSC) Chairman Audrey Zibelman, asking her a series of questions that revolve primarily around her relationship with Edward Krapels. Mr. Krapels is the founder of Anbaric Microgrid, a company that has billions of dollars of contracts pending before the PSC. He was also Ms. Zibelman’s founding partner at Viridity Energy, a privately-held, Pennsylvania-based company. 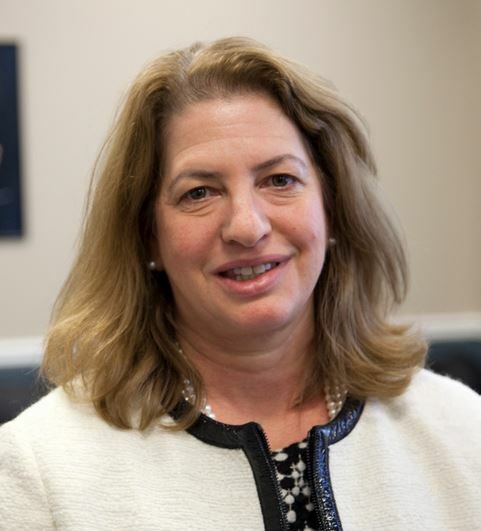 Ms. Zibelman resigned as chief executive officer of Viridity after she was chosen PSC chair by Governor Andrew M. Cuomo in 2013. However, according to Capital (now Politico), Viridity continued work on microgrid control panels for Anbaric. After questions were raised by a Newsday reporter in June, the website reference to the companies’ work together was eliminated, Zibelman cut all remaining ties with Viridity and abandoned her shares in the company. In February 2015, Zibelman met with Krapels about microgrids in New York state. Later, Ziebelman recused herself from a decision about a transmission line being developed by Anbaric, apparently seeking to avoid the appearance of conflict. But Anbaric has two other, potentially lucrative projects pending before the PSC. So we asked Ms. Zibelman if she will recuse herself from all future decisions affecting Anbaric or any other company she is directly or indirectly affiliated with. We also called upon Ms. Zibelman to disclose whether she received an ethics opinion from the Joint Commission on Public Ethics and, if so, to release that opinion to the public. We look forward to Chairman Zibelman’s response. Scott Peterson is executive director of the Checks and Balances Project, a national watchdog that seeks to hold government officials, lobbyists and corporate management accountable to the public. Funding for C&BP comes from pro-clean energy philanthropies and donors.